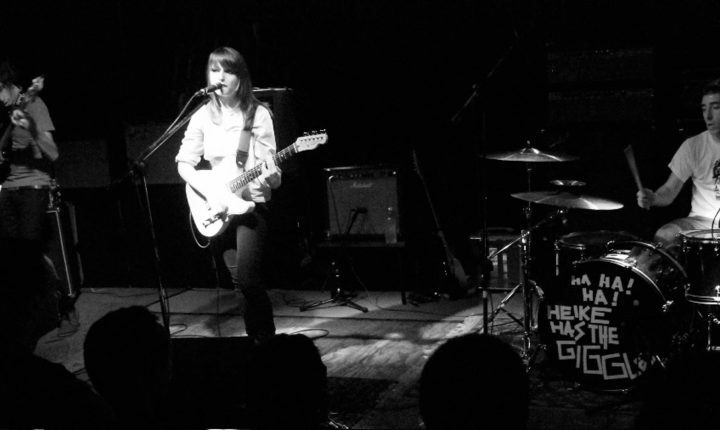 If you like the early PJ Harvey, Juliette Lewis or the Yeah Yeah Yeahs, you’re going to adore Heike has the Giggles! This band from Solarolo is lead by the cute Emanuela Drei and Heike has the Giggles spent almost 3 years on the road touring around. Now they’re a well-rehearsed band that will finally release its first album in the beginning of 2010.